Joseph W. Larrew is a principal of Hammond and Shinners, P.C. He practices primarily in the area of Workers’ Compensation, representing injured workers in Missouri. He also handles traffic and criminal cases for the firm. Mr. Larrew is a former Assistant Prosecuting Attorney for St. Louis County, Missouri, and Chief Trial Attorney for the Franklin County Prosecuting Attorney’s Office. He has also served as an Assistant Public Defender for St. Louis County, Missouri. Mr. Larrew presently serves as the Municipal Judge in the City of Bridgeton, Missouri and has served in this position since 1986. Mr. Larrew received his B.A. from University of Missouri – St. Louis in 1974. He received his J.D. from St. Louis University School of Law in 1977. Mr. Larrew is admitted to the Missouri State Bar Association. Mr. Larrew is a member of the Workplace Injury Law and Advocacy Group. 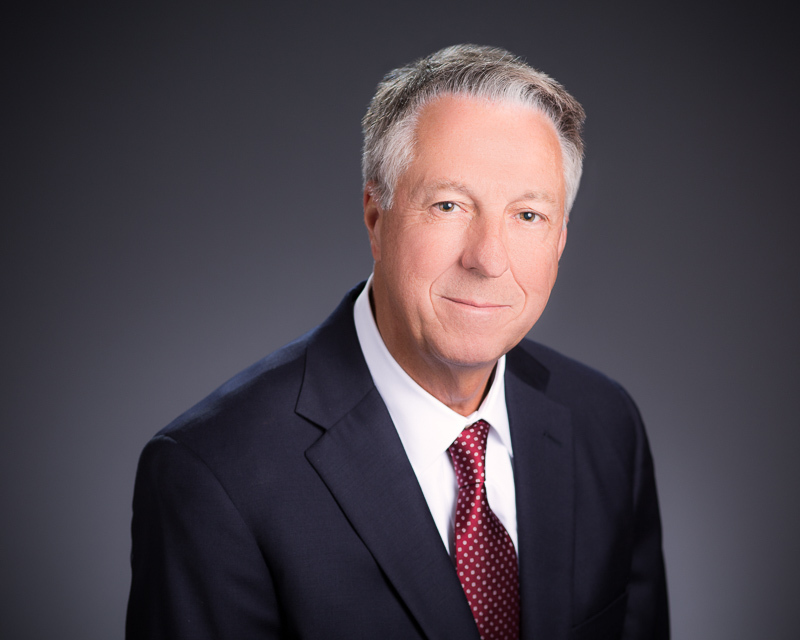 He has served on local and state bar committees related to workers’ compensation and served as Vice Chairman of the Workers’ Compensation Law Committee of the Missouri Bar. He is also a member of and past board member of the Missouri Municipal & Associate Circuit Judges Association. He belongs to The Bar Association of Metropolitan St. Louis, The St. Louis County Bar Association and The Lawyers Association of St. Louis. This web site is designed for general information only. The information presented at this site should not be construed to be formal legal advice nor the formation of a lawyer/client relationship. There are statute of limitations and other legal deadlines for legal claims. Failure to act within those time limits can result in a waiver of your rights. We have made no representations to you regarding these deadlines. Accordingly, you should seek legal advice as soon as possible if you wish to pursue this matter further.